Fall in love with this amazing four bedroom, 3.5 bath home in Ashland Estates & make it yours! 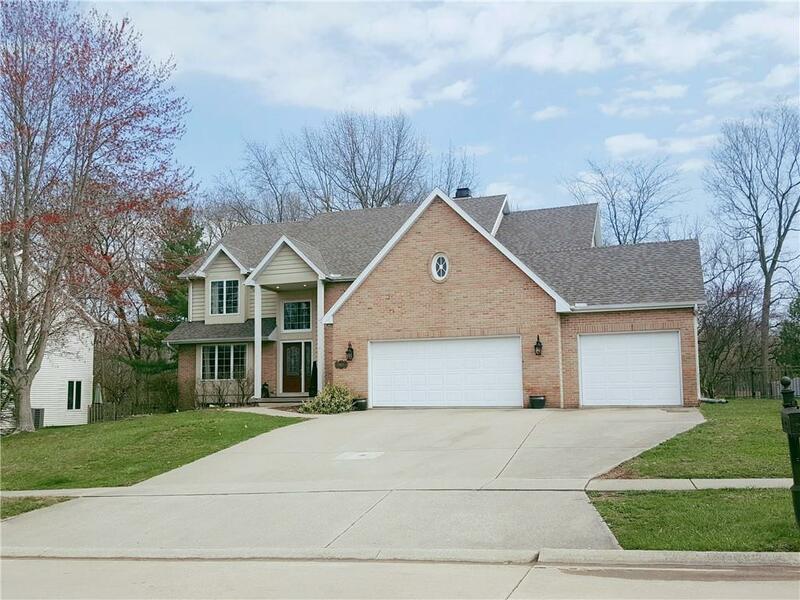 The lovely 2 story entry opens to formal living & dining areas while the chef's kitchen with island and loads of counter space & storage is adjacent to the deck, see-through fireplace & family room. 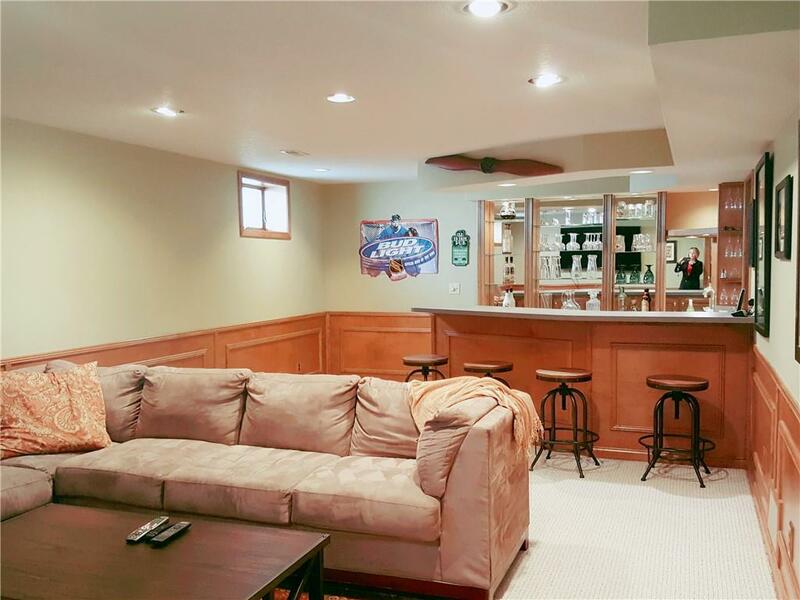 The cozy family room features one of two wet bars and is open to the kitchen, but hidden from formal areas. 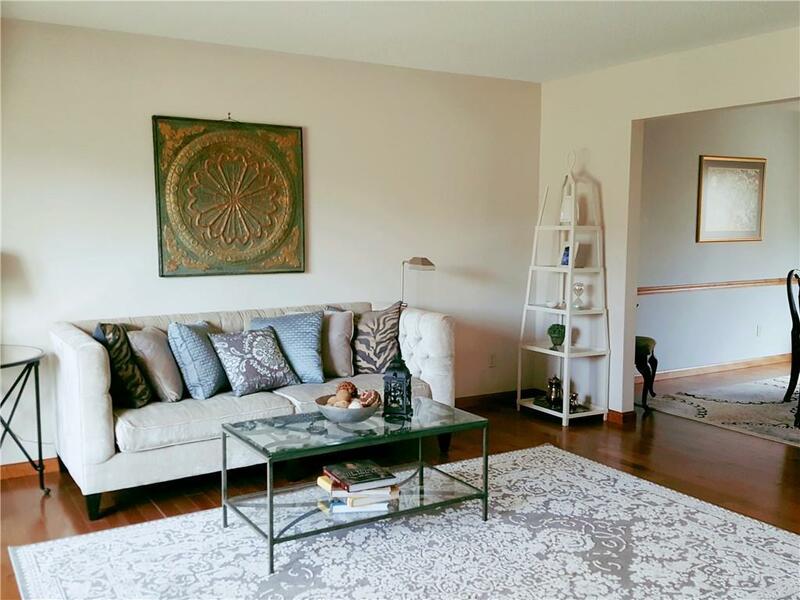 You'll love this floor plan with several private living areas for guests and family members to gather. The perfect fenced yard backs to woods for kids and pets to enjoy as you relax on the deck or in the hot tub! 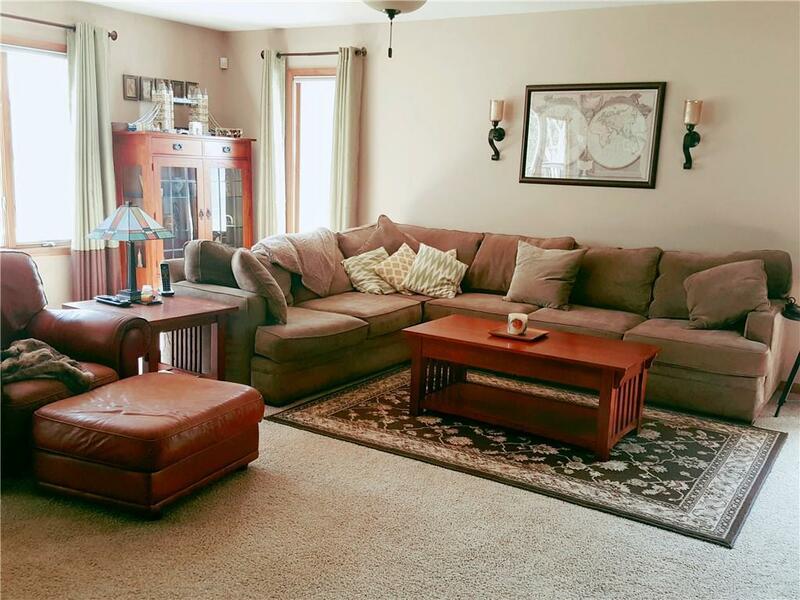 Roomy bedrooms upstairs include a large master with walk-in closets, jetted tub & shower. Finished lower level features a rec room with 2nd bar, full bath, game room and office/guest room. New roof in 2018 & lots of possibilities here! Please, call your Realtor today to see at your earliest convenience! Listing provided courtesy of Brenda Reynolds of Re/Max Executives Plus.